Why stop at an elephant? A primer on Ziva and its latest tech – automated anatomy transfers. You might have already heard about Ziva, the physically-based simulation tech that helps add realistic motion to things like tissue, muscle and cloth in CG characters. Sony Pictures Imageworks, for example, relied on Ziva for their sharks in The Meg. 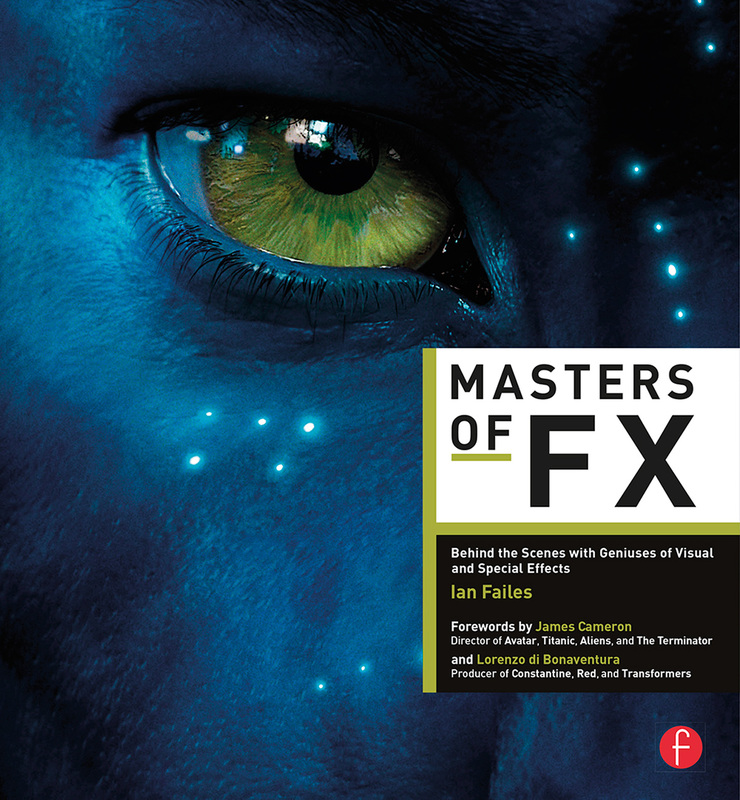 Other studios such as Double Negative, Scanline VFX, Mr. X and Image Engine have also adopted the software for various projects. 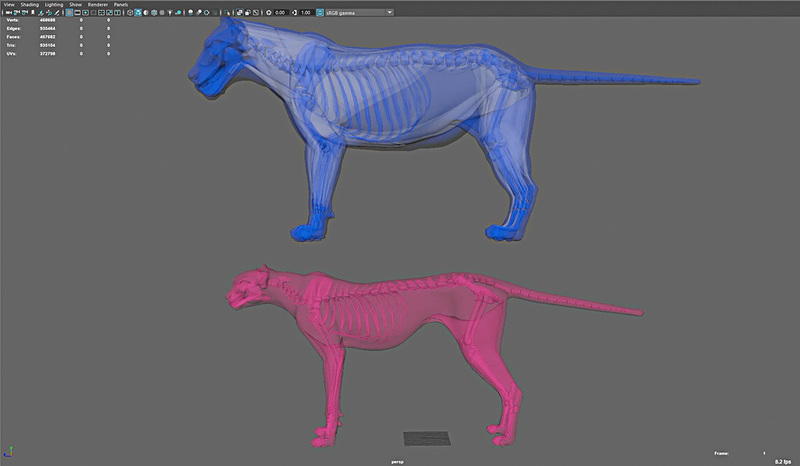 Now Ziva has implemented automated anatomy transfers into Ziva VFX 1.6, which lets artists use the full anatomy developed for one character and transfer it to fit the mesh of another, just like that elephant to lion example in the above image. The idea, of course, is about not having to start from the beginning for the new character. OK, what exactly is Ziva? James Jacobs: With Ziva VFX, we represent our characters using real world material representation. We can represent everything with geometry and material properties, which is a departure from how characters have been rigged before. In the past, the traditional way that you’d rig characters, it’s more like a magician’s trick. It’s all about how can you subvert the software in new and interesting ways in order to try to get it to present a result that looks right. But it’s not based on anything real. Comparison can be made to the way people used to render images 20 years ago as opposed to what they do now. Nowadays, everything’s done with path tracing. It uses the physics of light in order to try to compute things that have some semblance of reality. And when you want to jump into a fantasy, you can tweak the laws of physics in order to allow for some fantastical thing to happen. But 20 years ago, you’d have 100 little point lights everywhere to try to mimic the secondary balances and do all that sort of stuff and it’s complete fakery. And it was really hard, it’d be challenging to find people with the experience and the eye and the technical knowhow to be able to assemble this collage and stuff in such a way as it will fool the average viewer. The way people used to do characters, you’d have your skin cluster for example – or a lot of people are still doing things this way – you have your skin cluster to form your mesh. And a skin cluster is a really simple way to move vertices on a polygonal surface and it has no relationship to skin. It has no relationship to anything. It’s real simple, you’re just multiplying weighted matrices. It doesn’t conserve volume. You’ll get lots of artefacts. And it was an appropriate way to approach the problem when computers were a magnitude slower than they are now. But since computers are super fast, it makes a lot more sense at this point in time to rather than use the human time to try to fix the shortcomings of the approach, use a better approach so that there aren’t as many shortcomings. And that’s where we come in. We’re trying to model real world materials, so that when an arm bends it will conserve volume like an arm would. Your forearm will collide with your upper arm and you’ll get wrinkles and folds as you’d expect. And people can use their intuition from what they’ve learned in the real world and apply it to the work in the computer. Anatomy transfter in Maya, via the Ziva plugin. From a high level standpoint, when we started the company the goals were to be able to make software which empowers creators to make super realistic, compelling characters and creatures and deploy them wherever characters and creatures can be deployed. So that would be visual effects, feature animation, video games, whichever. In order to meet the requirements of all those demanding mediums, we had to consider the problem, take a step back and think how we’re going to find our way across. Upfront we realized that, okay, accuracy is important to us, so regardless of all other constraints, we want to make sure that we can make something which is as accurate as possible. And our current product, Ziva VFX, is a representation of the work that’s gone in to try to make something as accurate as possible. Simulation times aren’t a constraint in that respect, though we try to make it as fast as possible because we know people love speed. But when we’re designing features in the product we’ll always err on the side of accuracy over speed. Because we want to make sure that we can make something that is as true to life as possible. The second feature of that is this new capability which is coming in 1.6 which is anatomy transfer. If you’re going to go double down on making something as real as possible, you’re also sacrificing on ease of creation. We decided to move that over into this idea that, okay, if you spend a lot of time and effort and made something as accurate as you can, you want to be able to leverage all that insight that you’ve gained on this one character and apply it to several others. And in so doing, accelerate the process of making a secondary and tertiary characters for your films. Anatomy transfer is one of the ways that we’re looking at answering that problem. The whole approach there is that if you have a bipedal character, for example or quadraped – whether it’s a pawed animal or hoofed animal – there’s a set number of archetypes that show up again and again and again. Other visual effects studios that I’ve worked for in the past, we would typically have our own little zoos of different animals of different types and that would be a really strong template in which to go from this character to that character in order to meet the demanding production schedules that you have. But it takes a long time to build up those sorts of capabilities and a lot of smaller places don’t have the time resource, or don’t work on shows that are large enough scale in order to build up that back catalogue. So it ends up giving the really large studios inordinate amount of leverage when trying to bid on certain kinds of projects. 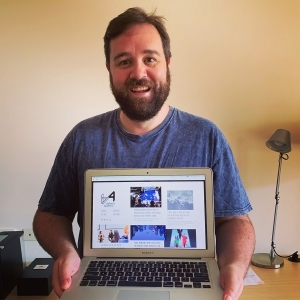 By giving this sort of capability, we’re looking at a way to try to level the playing field a little bit and give greater ability to the independents and the small shops to be able to contribute to whatever they want to. But then also you end up benefiting the larger studios, too, because if you end up having something which is more standardized in this sort of approach, it’s easier for them to hire and bring in people to be able to work on the shows and make the shots. You can find out more about Ziva VFX 1.6 and automated anatomy transfers at www.zivadynamics.com.